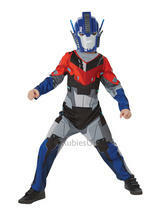 With Transformers: Age of Extinction seeing it’s release this summer sci-fi and comic book fans will be aching to get their hands on the latest gear. 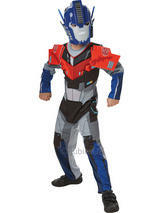 Both children and adults will be the envy of all their friends in our new Transformers fancy dress outifts. 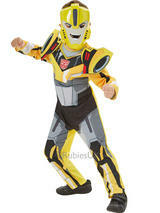 Whether you fancy yourself as the great leader, Optimus Prime or the heroic Bumblebee, we have the perfect fancy dress costue. 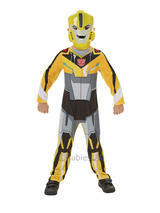 Suit-up and transform into your favourite cartoon character with these costumes, brand new for 2014.